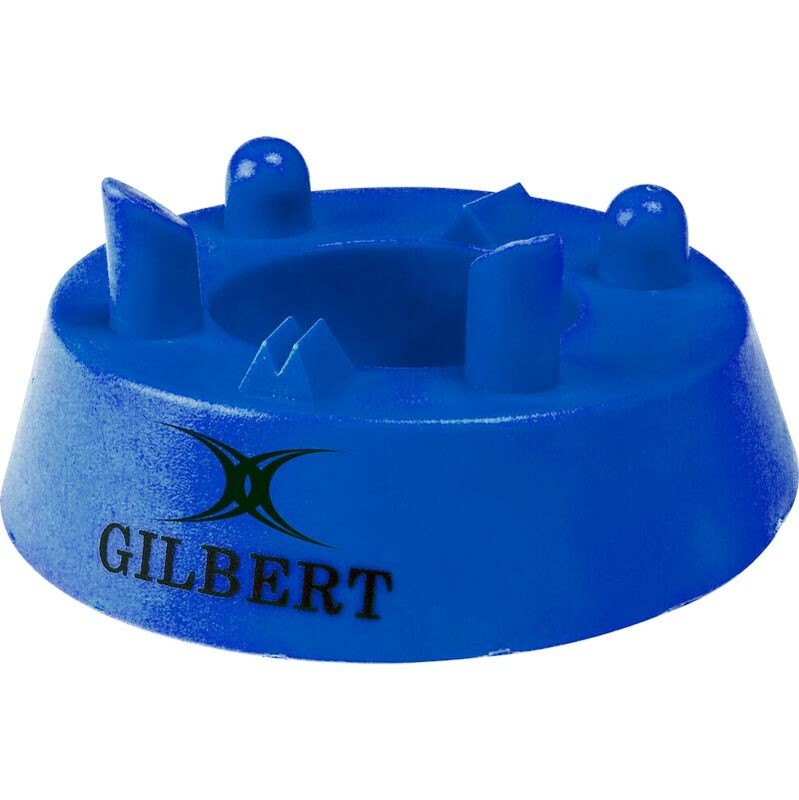 The Gilbert ® 320 Precision Kicking Tee is perfect for all ages and all levels of the game. The 320 Tee is used globally by many top International stars. 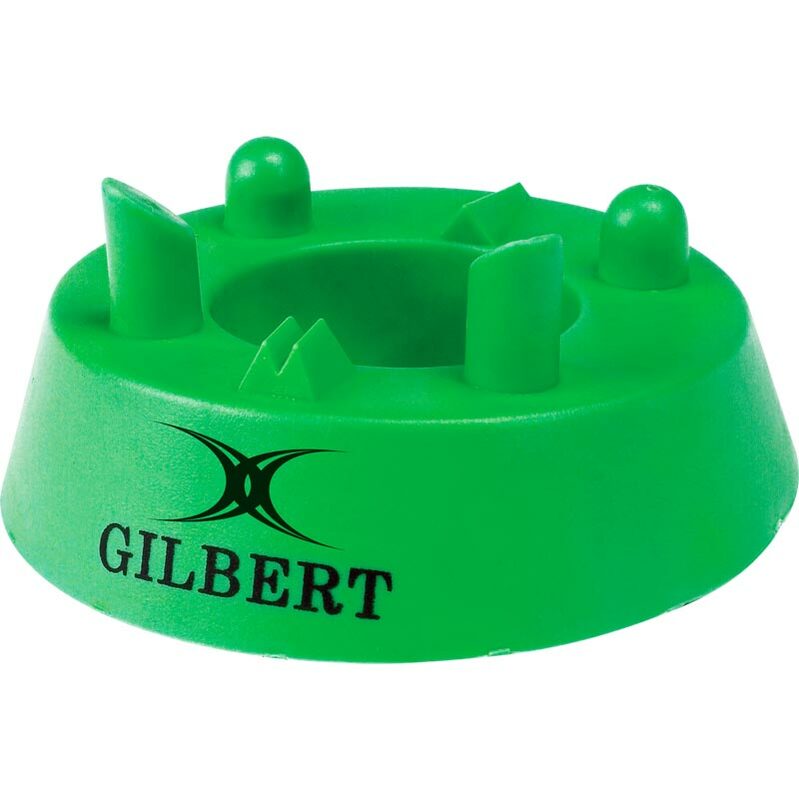 Kicking tee with 'sights' and rounded ball supports for cleaner contact and improved accuracy. 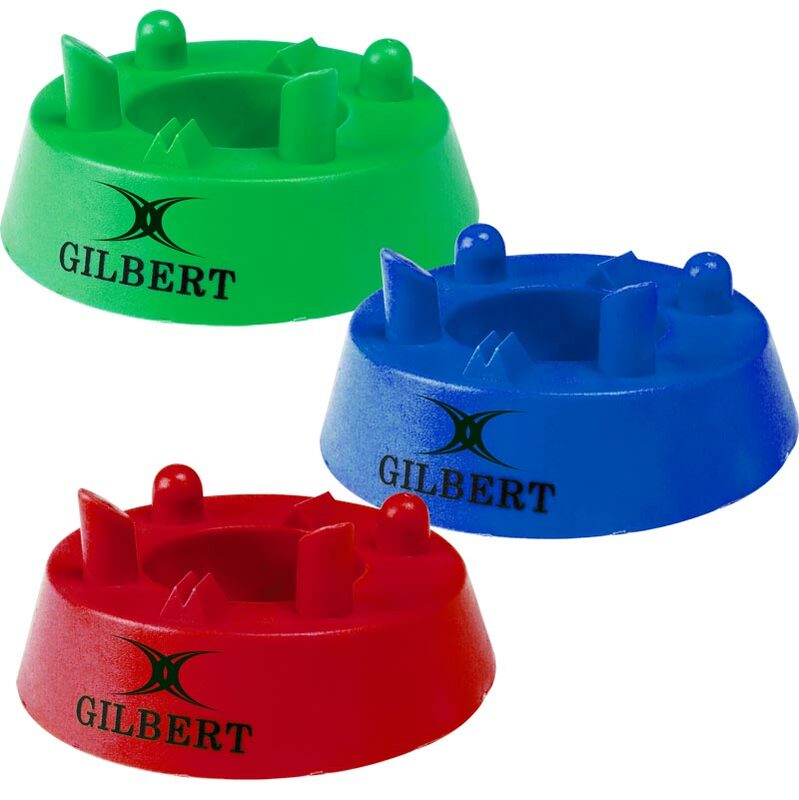 Made from specially moulded EVA plastic. Excellent product very happy with it would recommend to others to purchase and will definitely buy more in the future.